NEW PRICE! 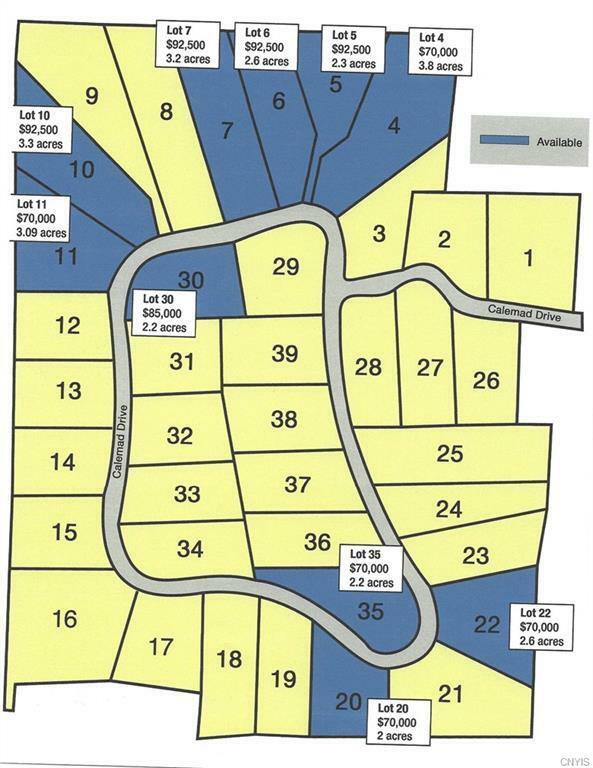 Lot #22 - Right in the heart of Parcell Woods! This is a wider lot than the one north of it, but you can see what could be built by looking at that. Homes in the area sell between $400,000 to $600,000, and you can build to either price-point. Compare the taxes of these homes with those in other towns and you will see that there is easily a percentage point saved per year. 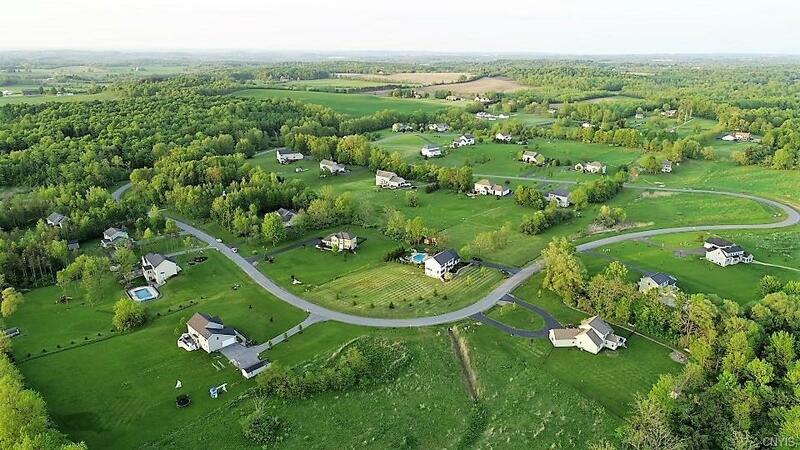 You get more house, Skaneateles Schools, gas, a delightful community and those low taxes. Seller says, "Price is reduced by $5,000 from the original list price!